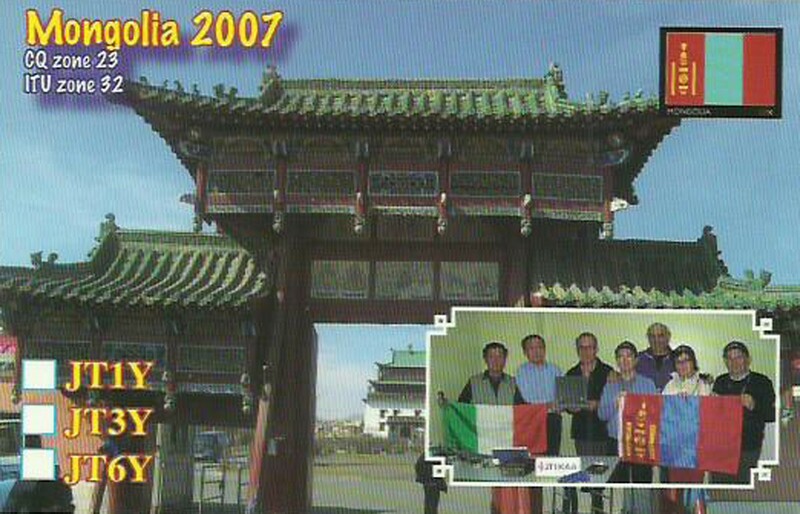 I’m actually 40 years old, born in Italy and I lived for some years in Ireland. 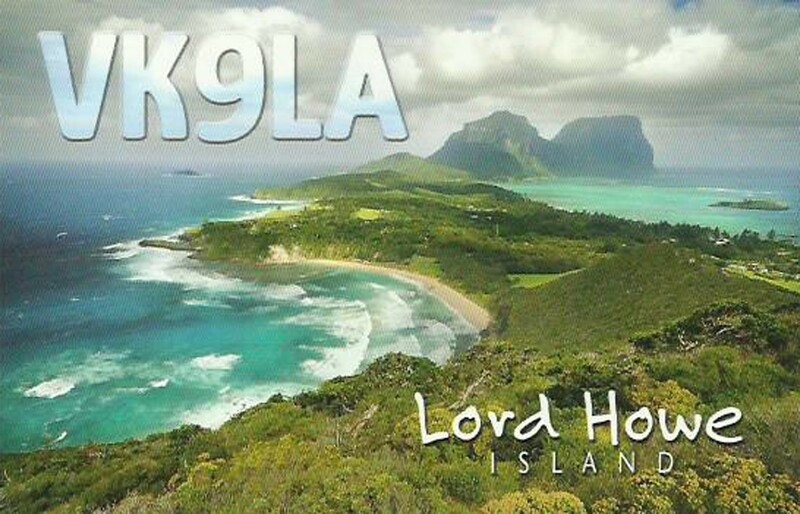 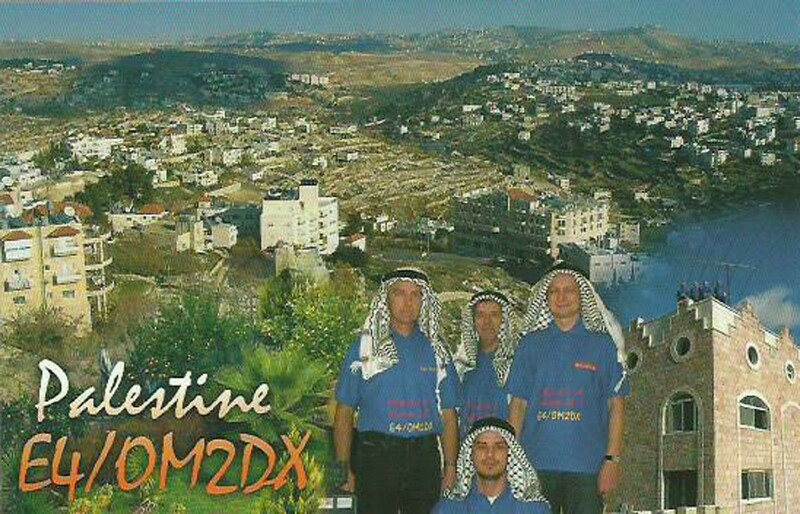 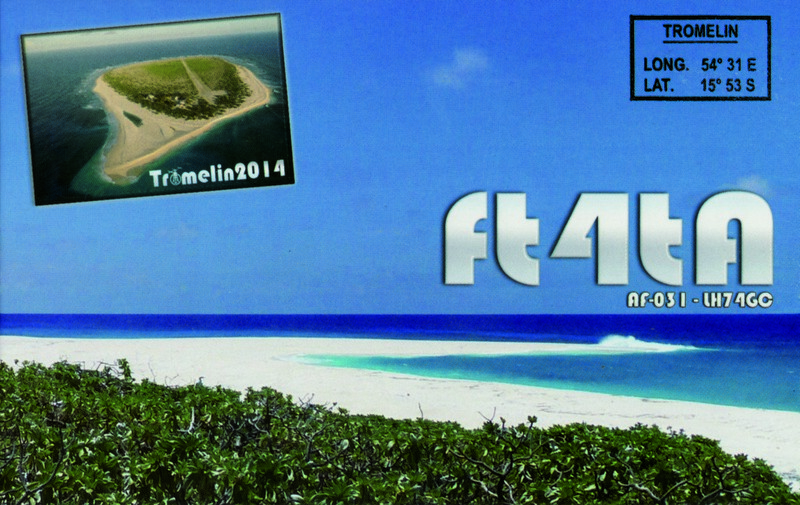 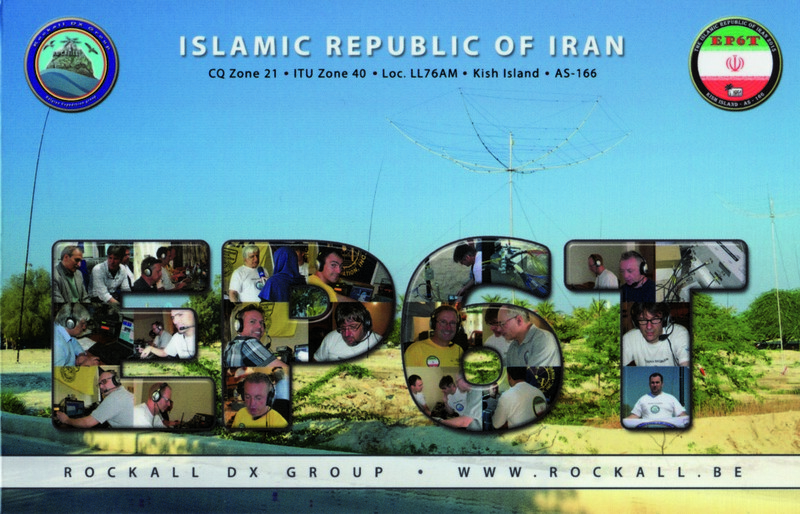 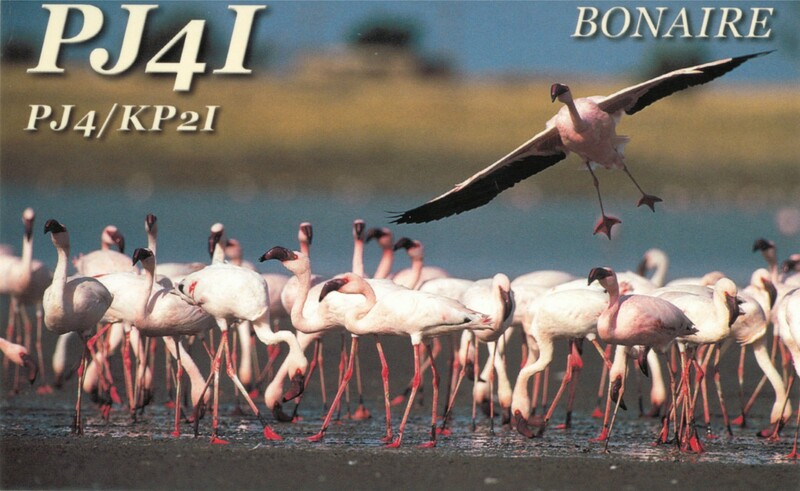 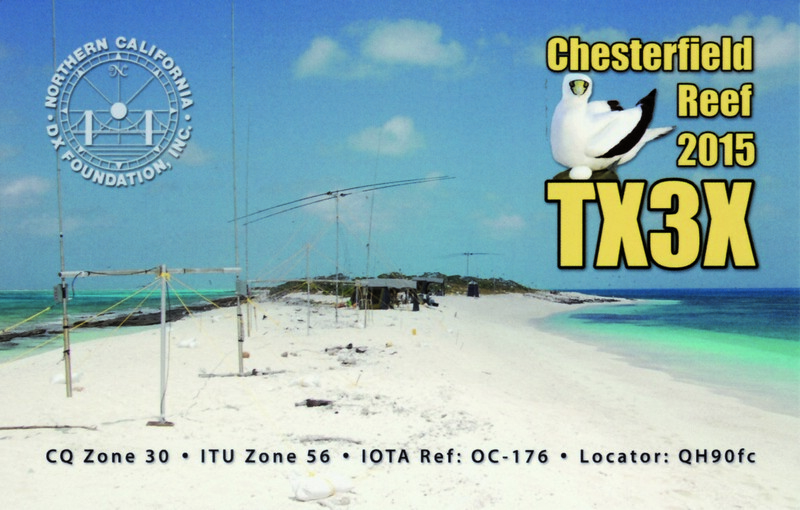 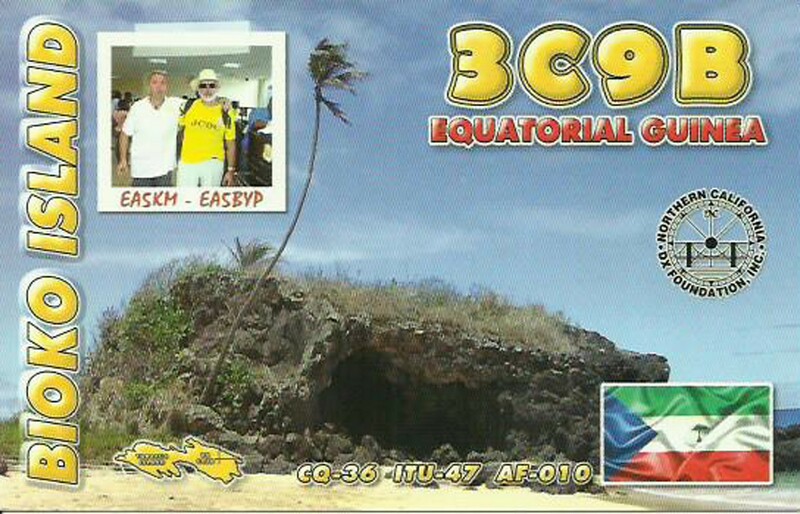 Since 2012 I am a permanent resident of Cyprus with the call sign 5B4ALX and the special contest call H2X. 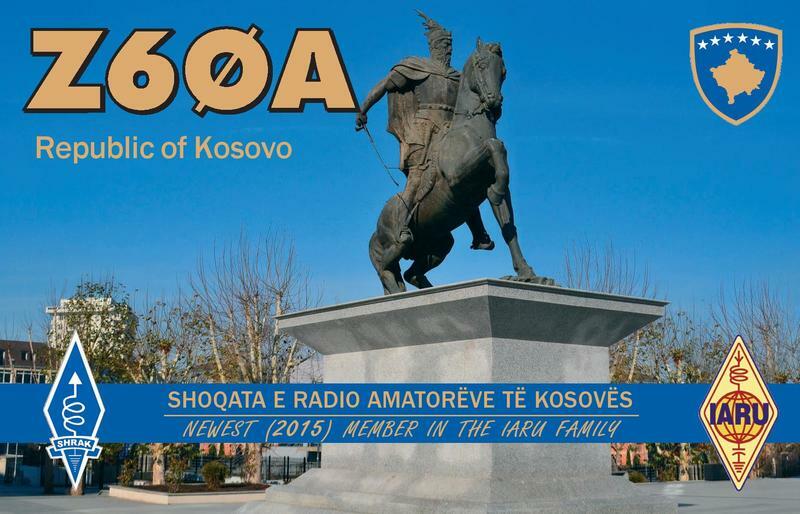 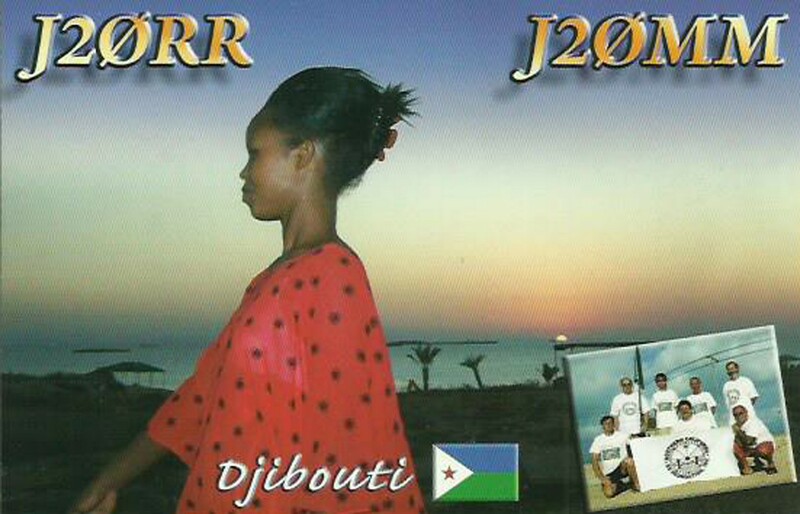 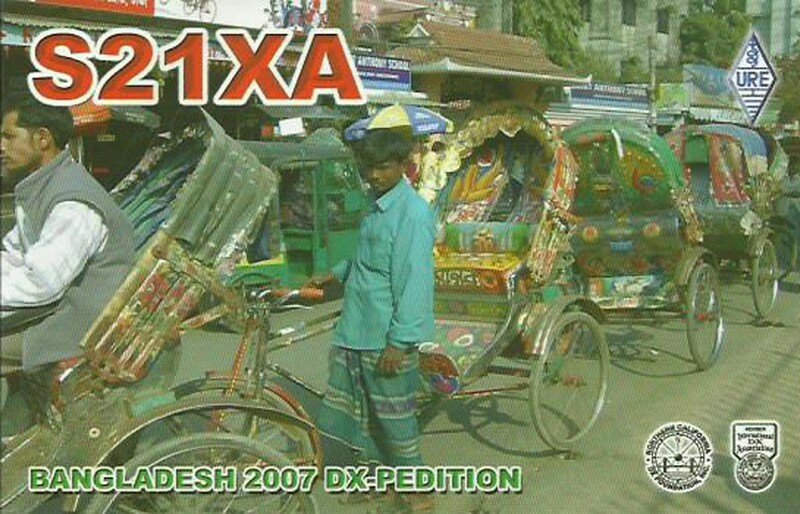 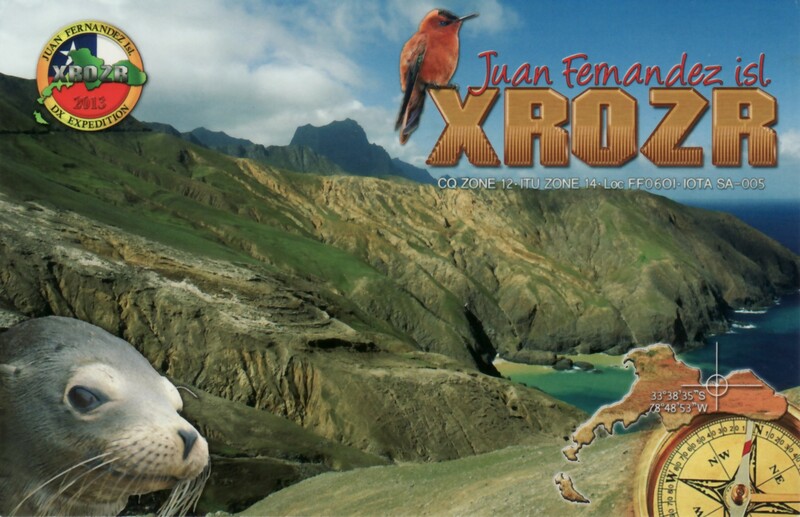 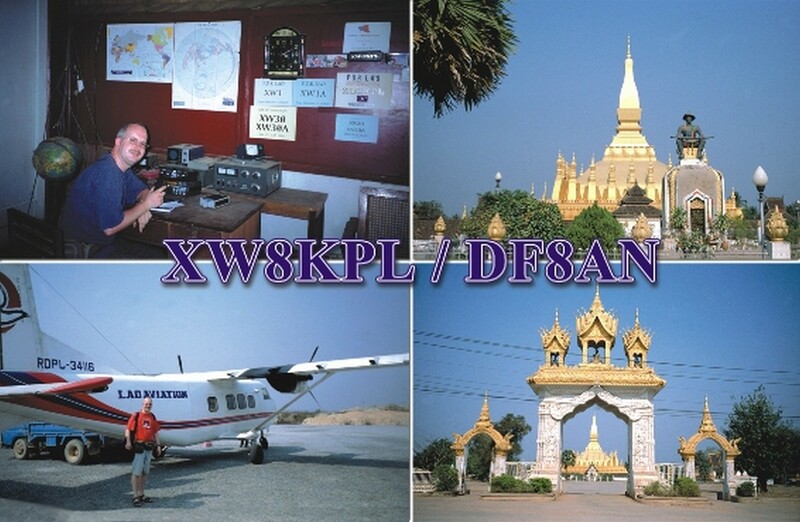 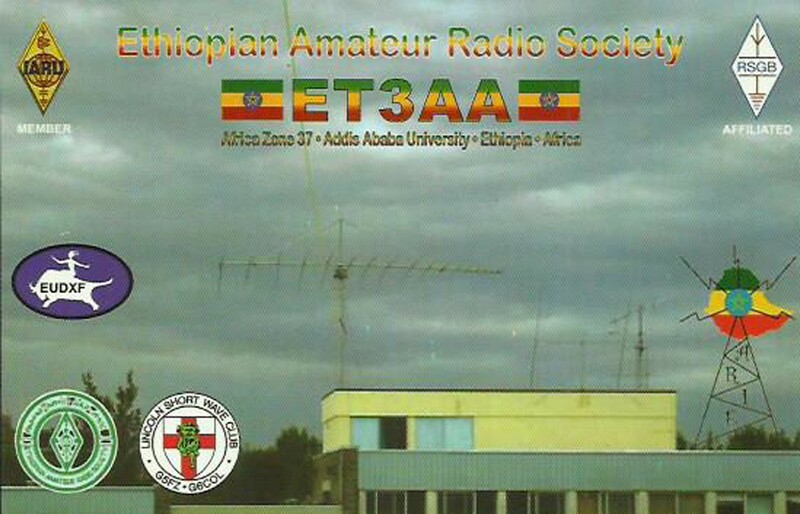 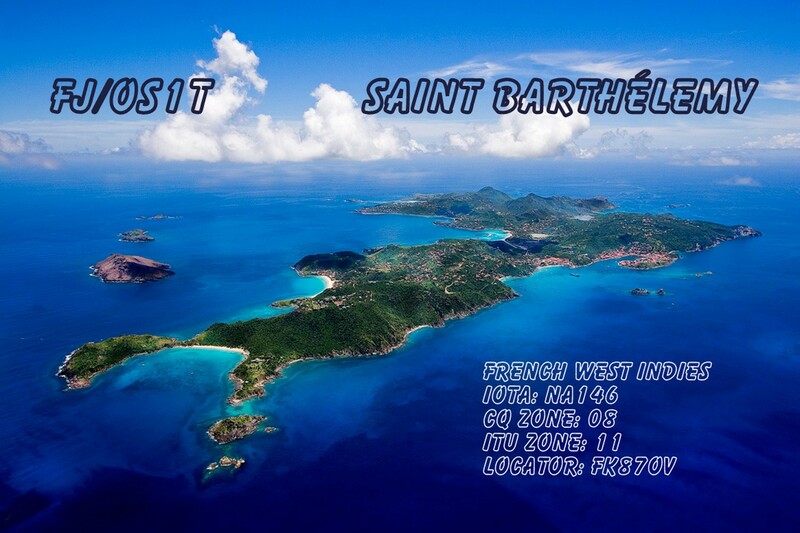 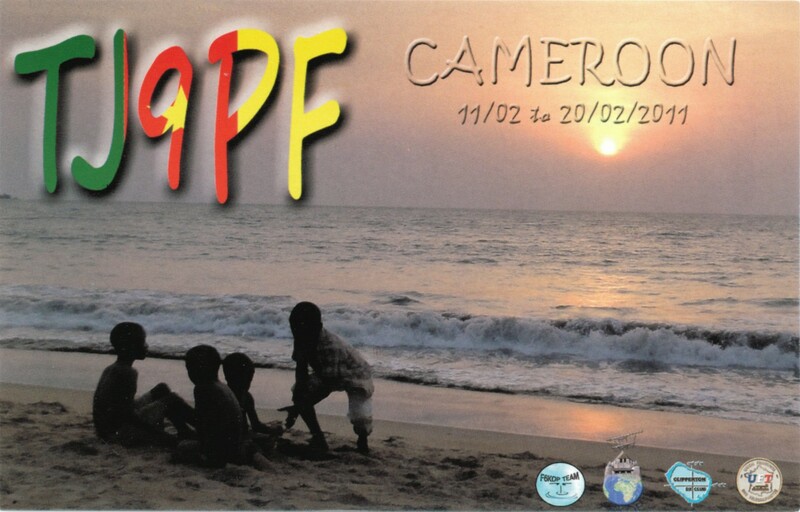 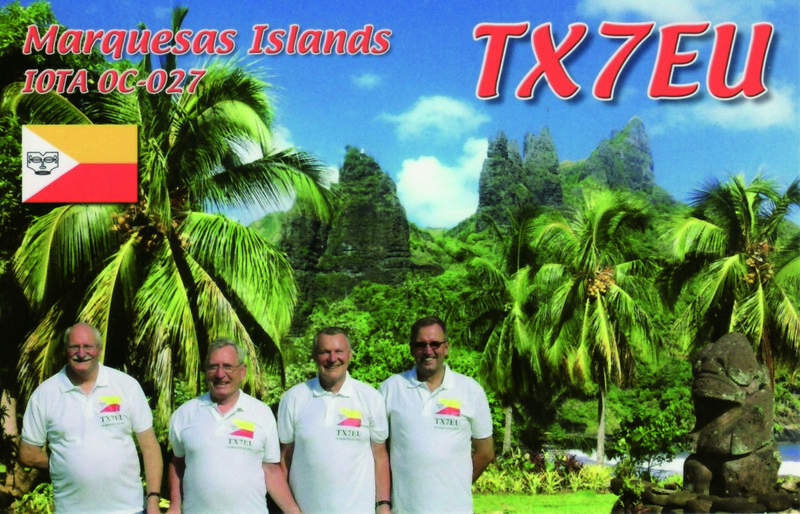 My main interests are DX, Contest and making DXpeditions.I have one radio station in Italy where I can use the call IZ4AMS and my main radio station in Cyprus which I can use remotely when travelling on the job. 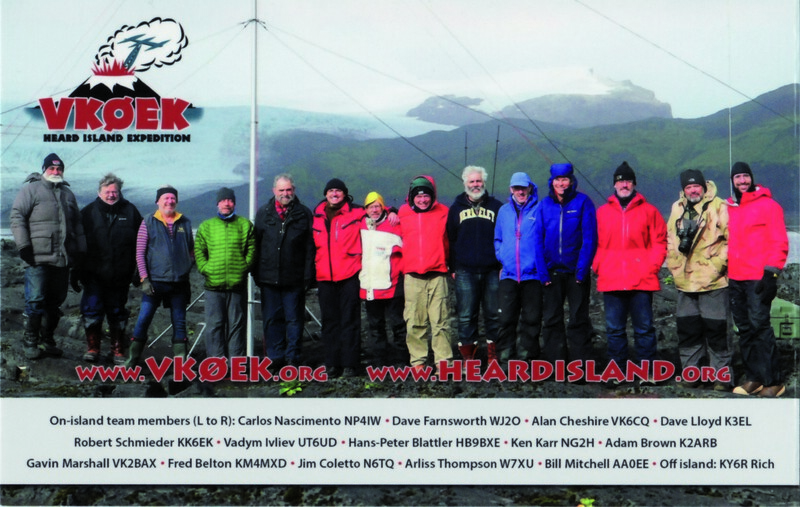 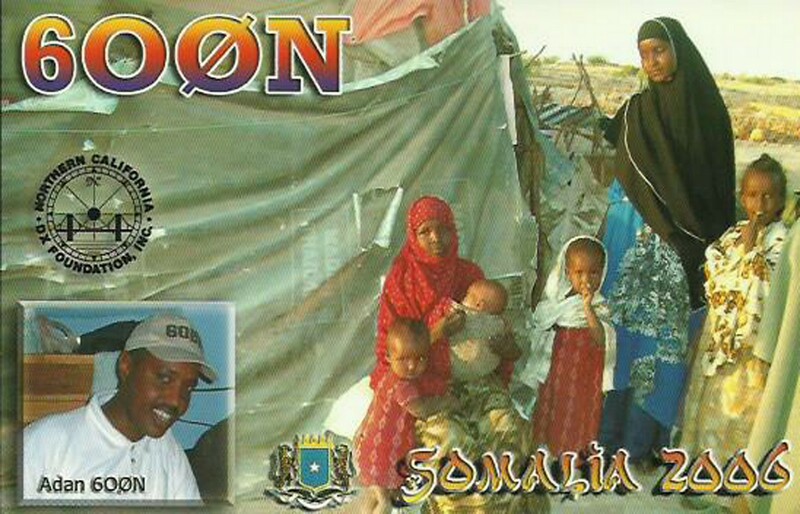 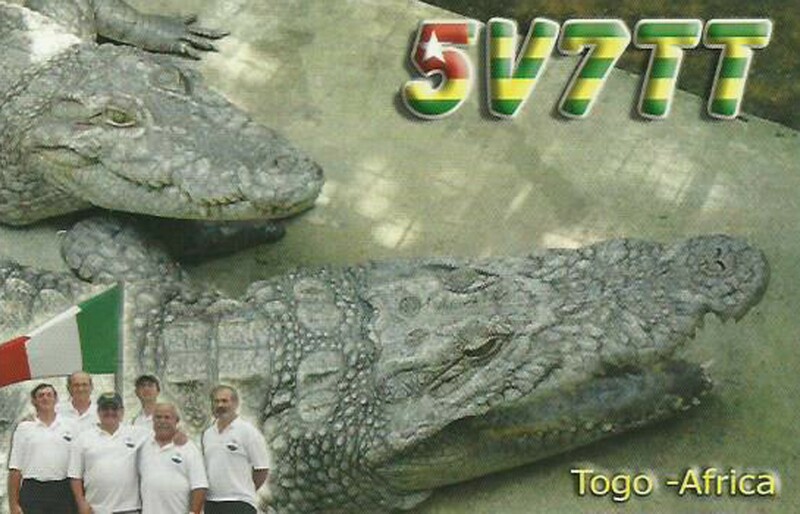 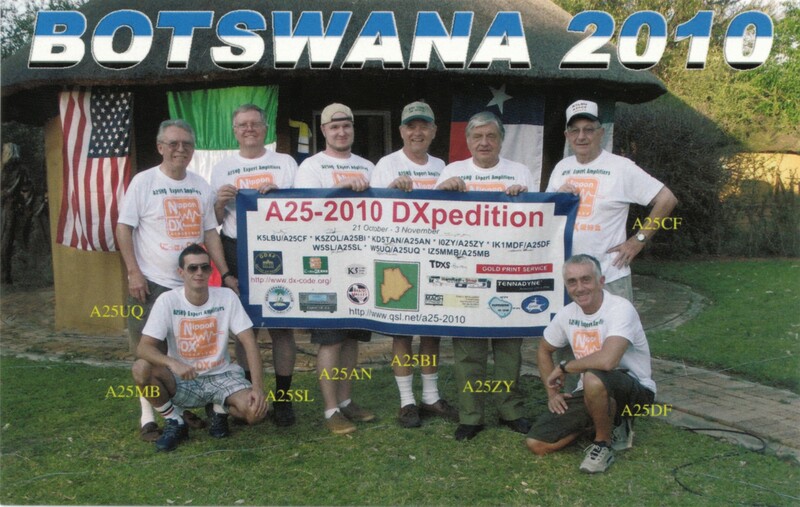 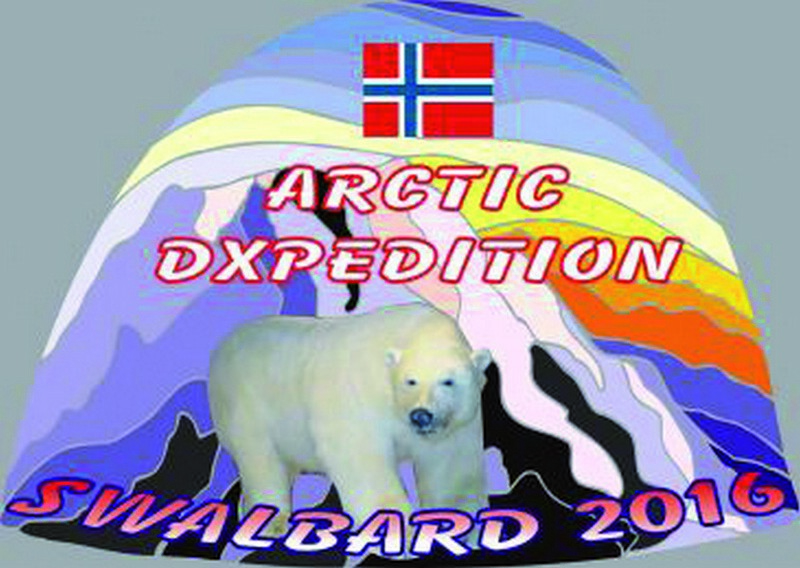 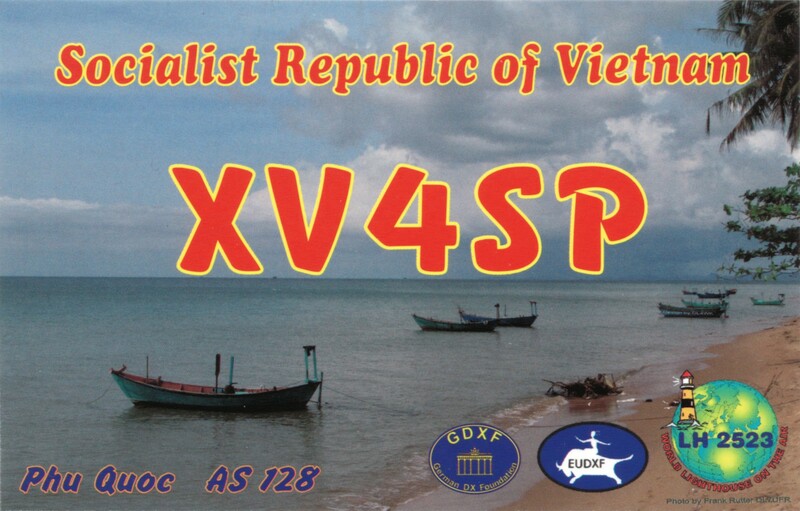 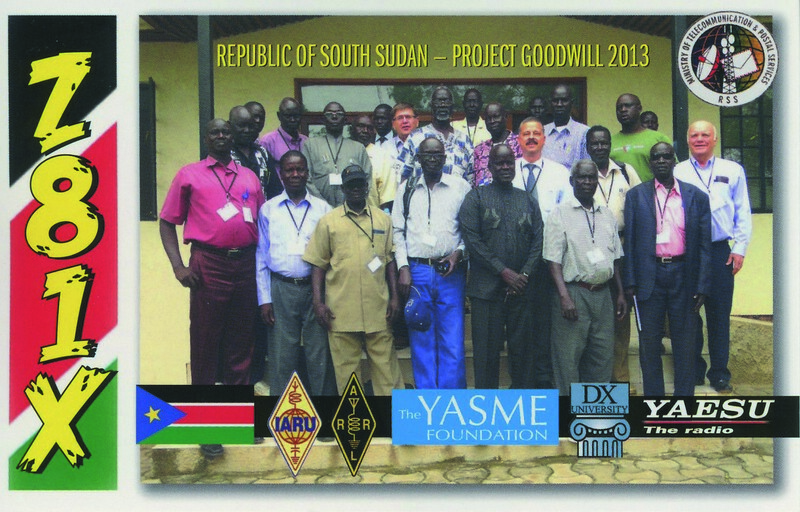 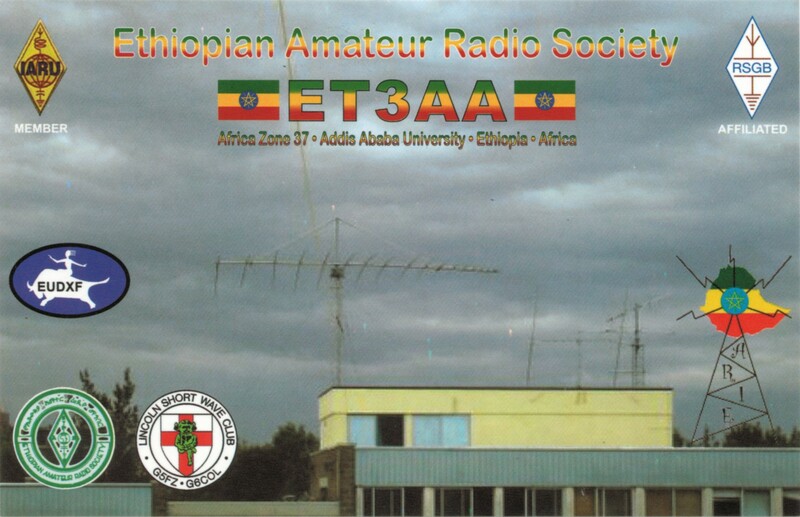 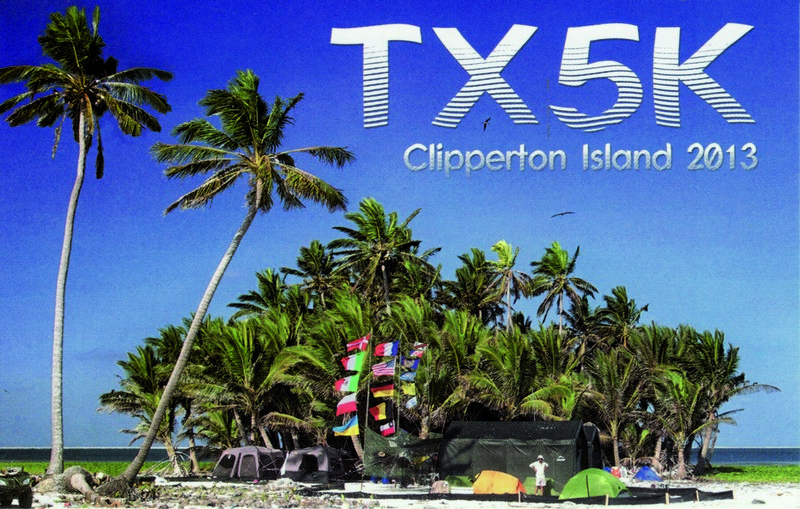 All the information about me, my job, my company, contest results and planned DXpeditions are available on my website www.5b4alx.cloud which has more than 5000 visitors per month. 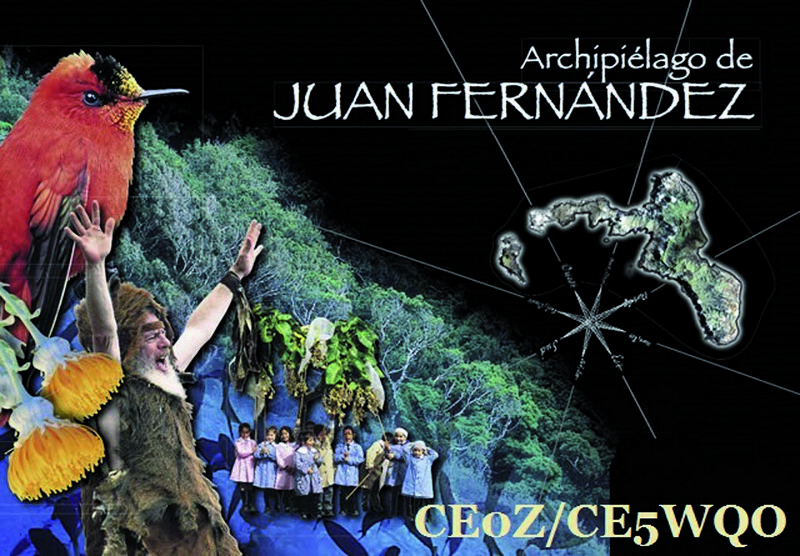 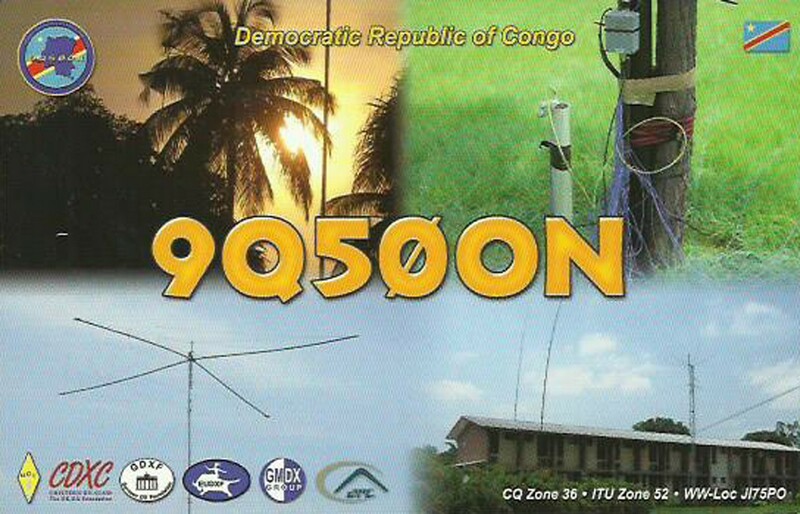 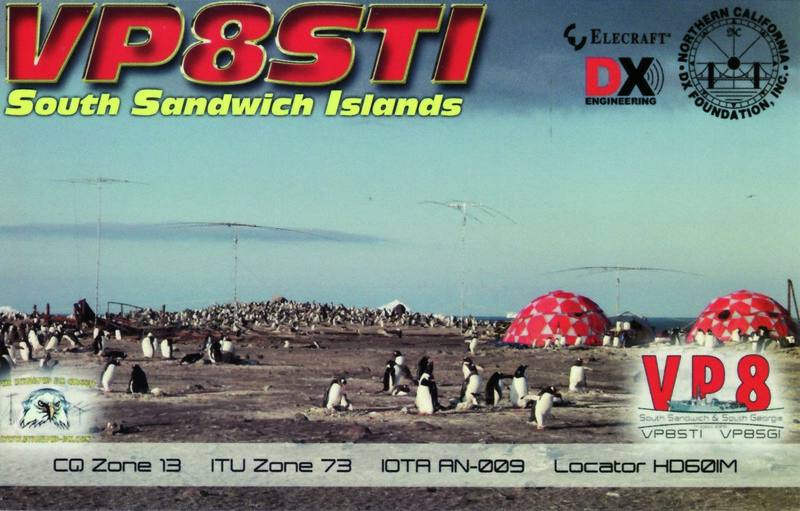 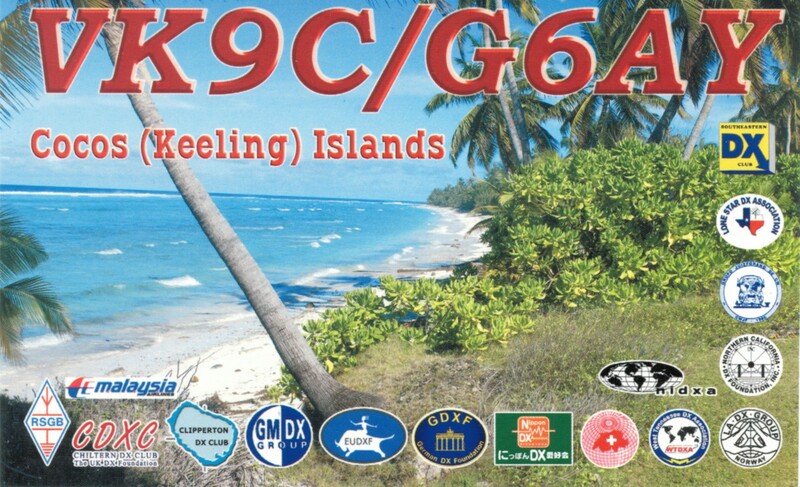 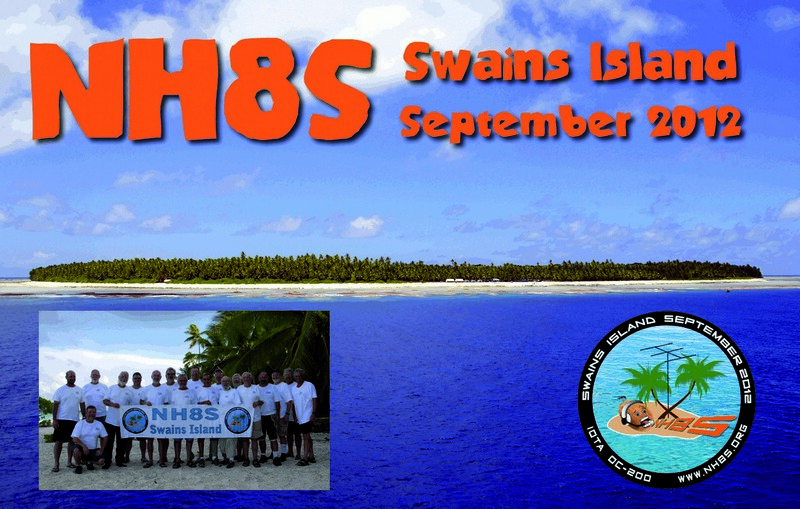 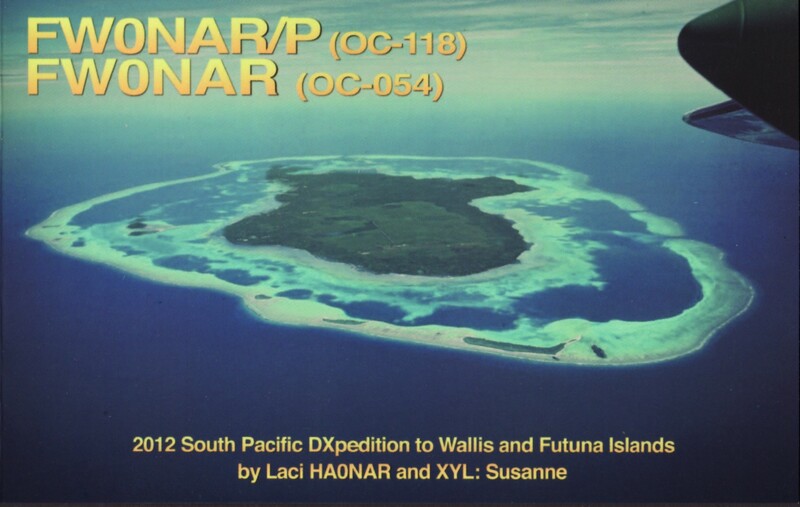 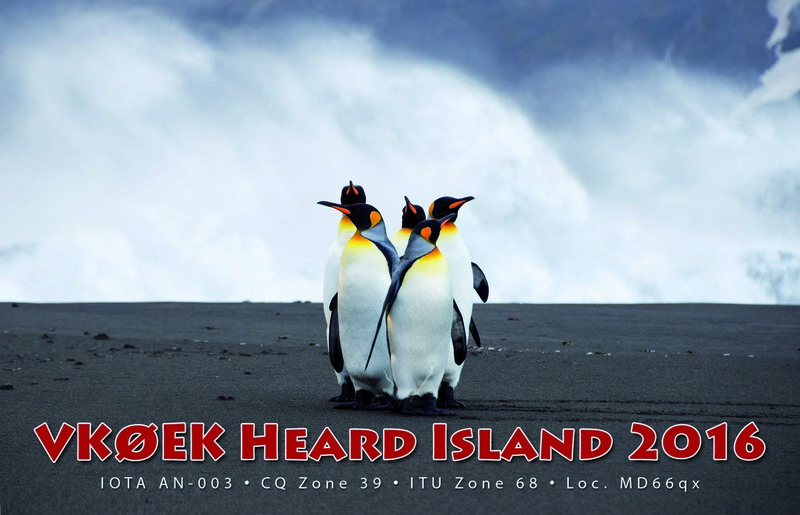 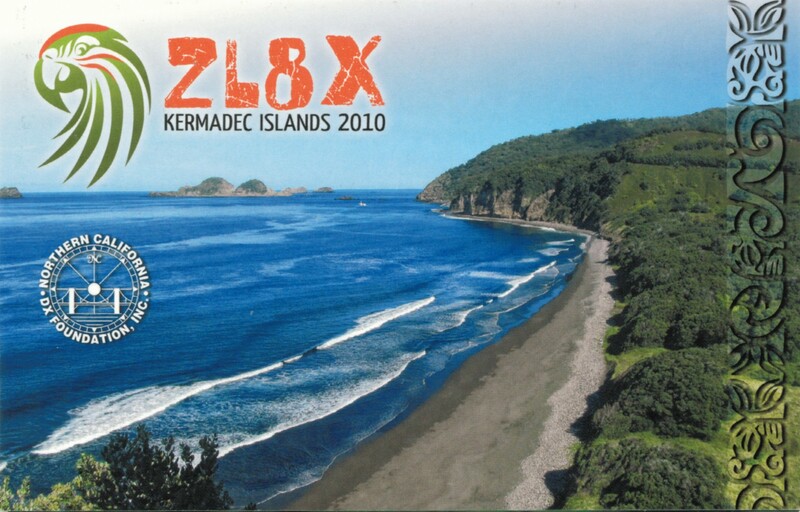 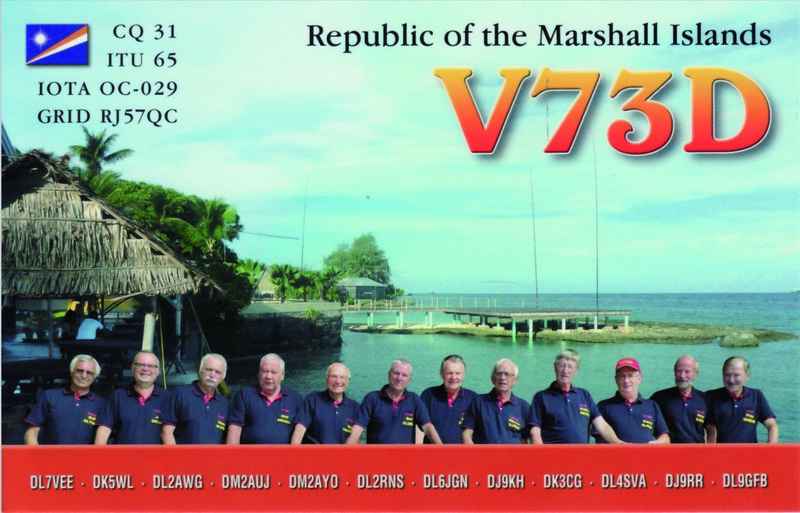 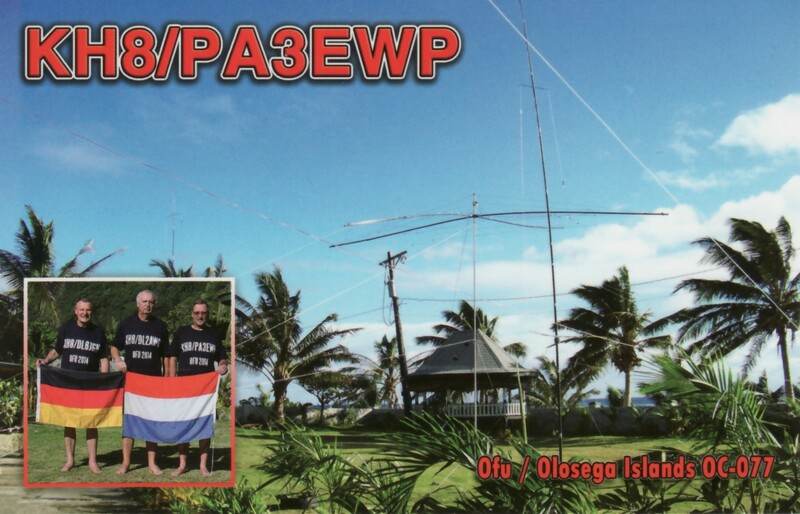 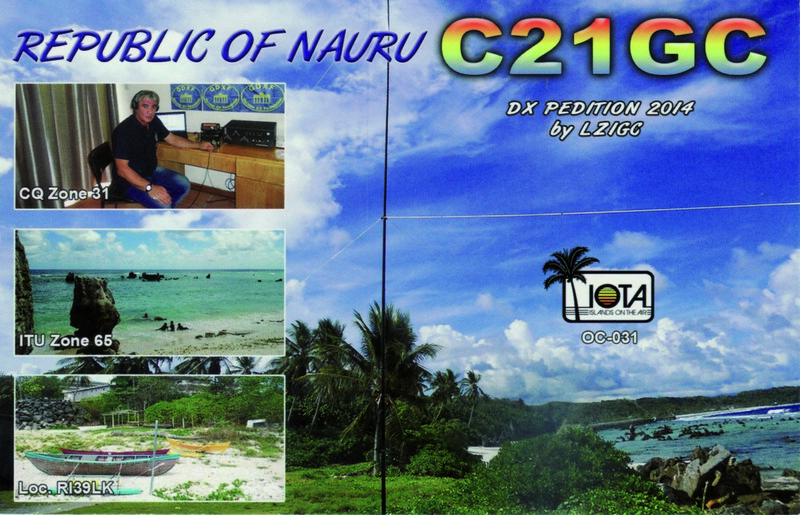 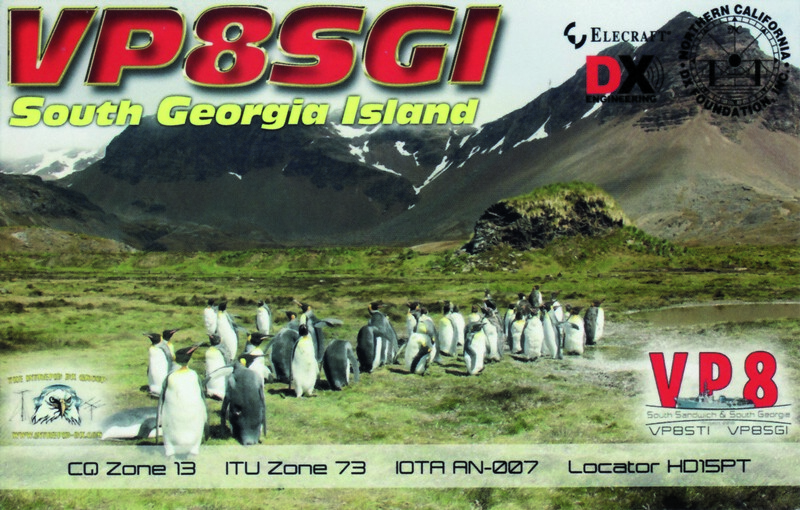 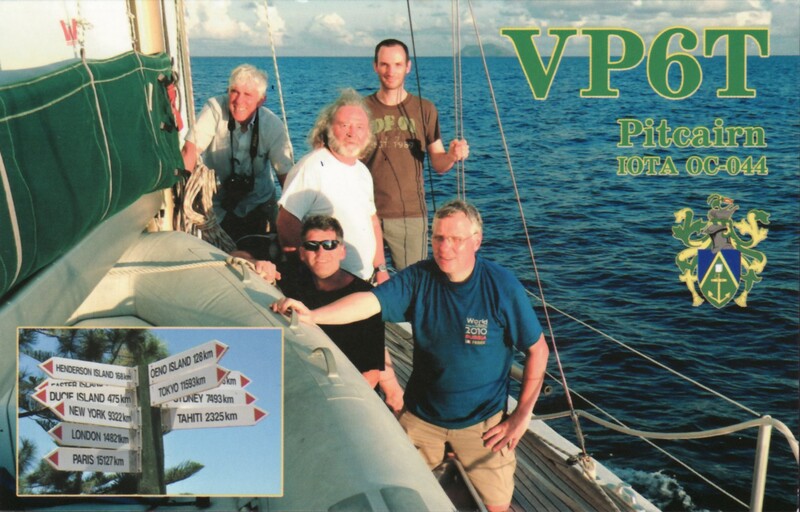 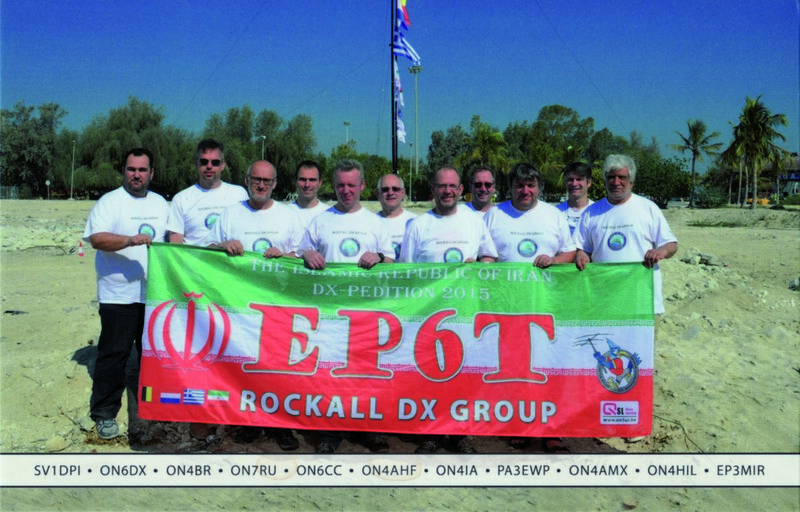 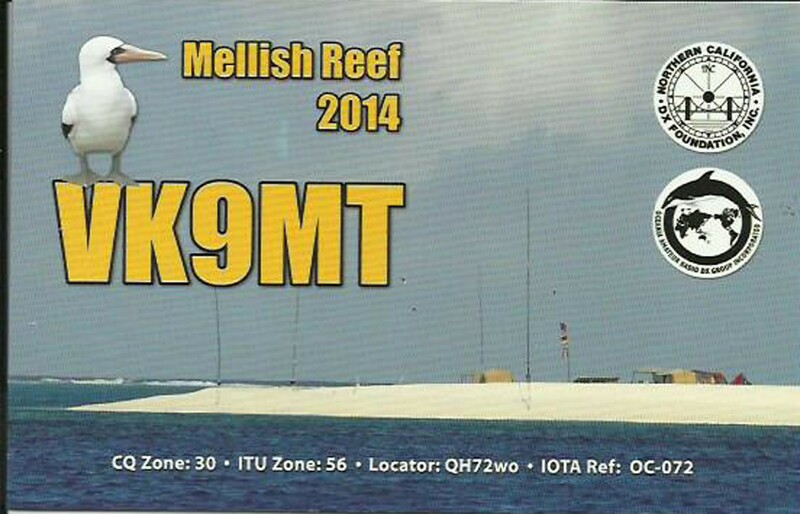 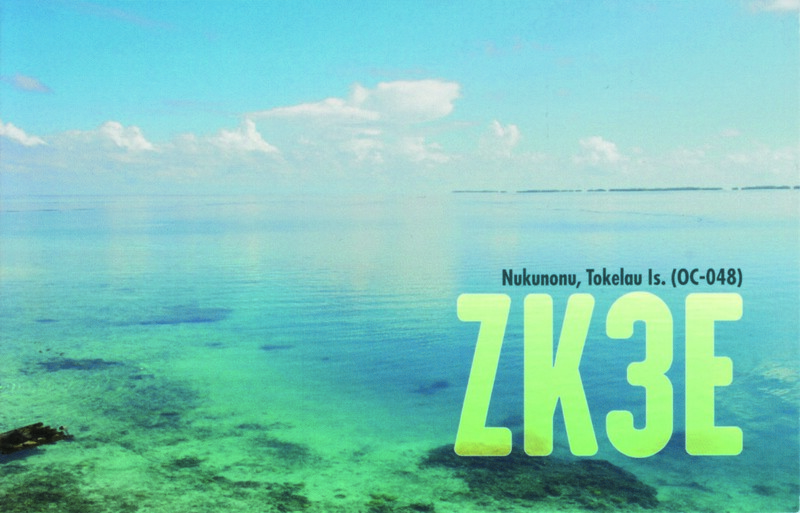 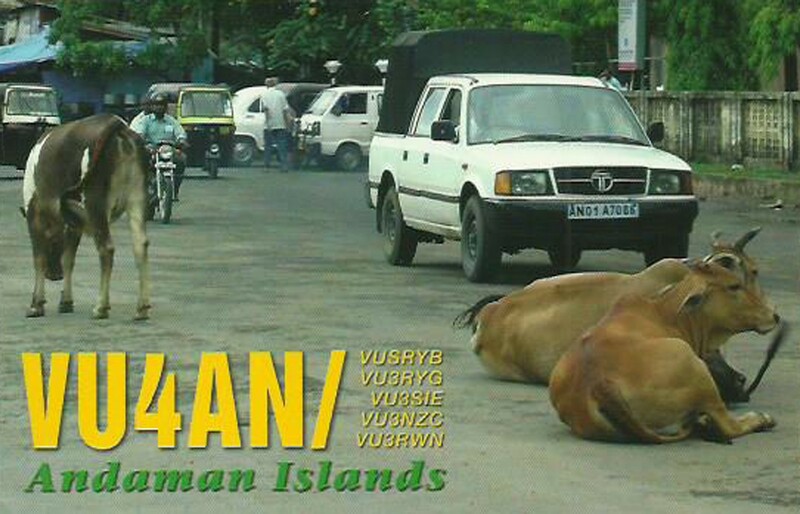 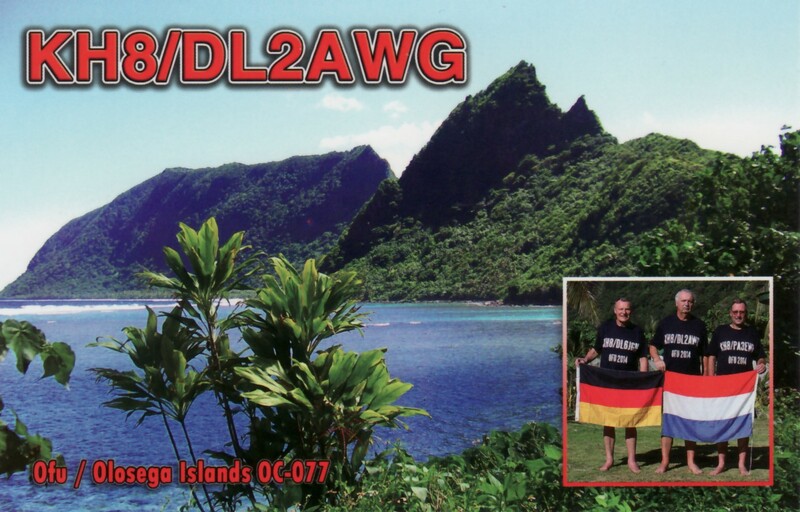 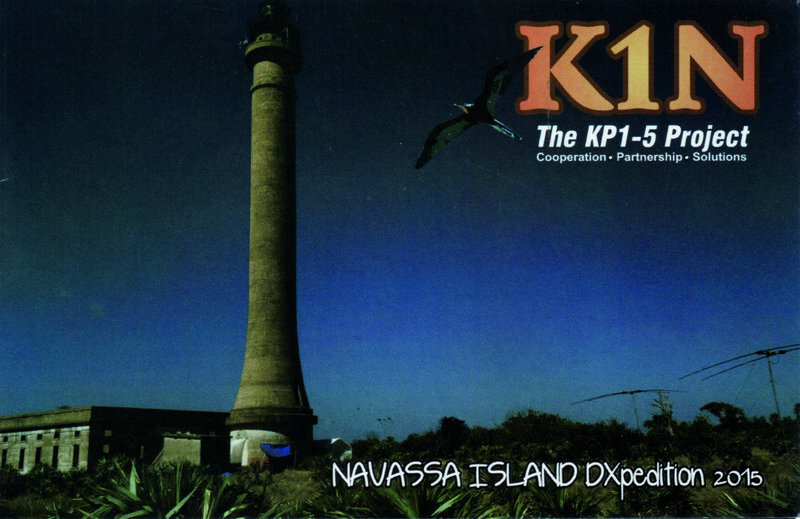 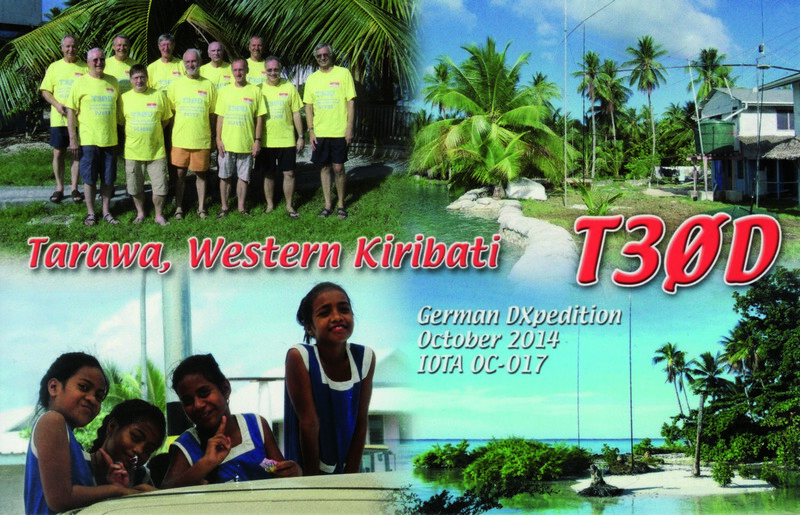 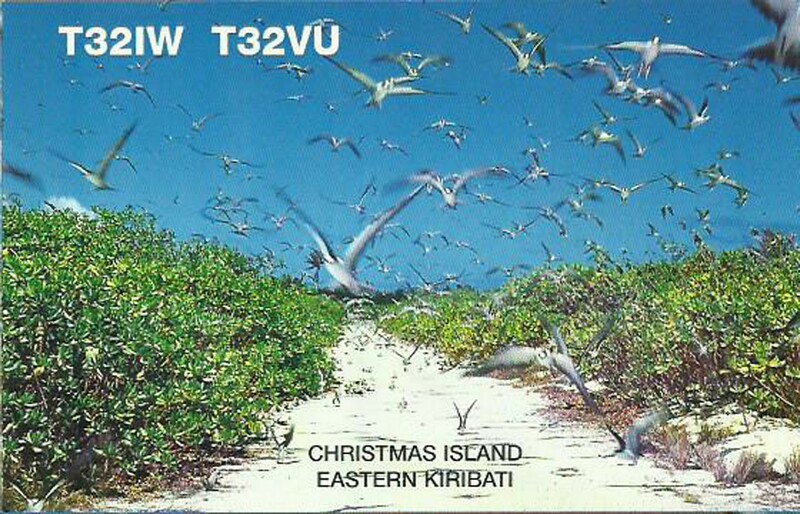 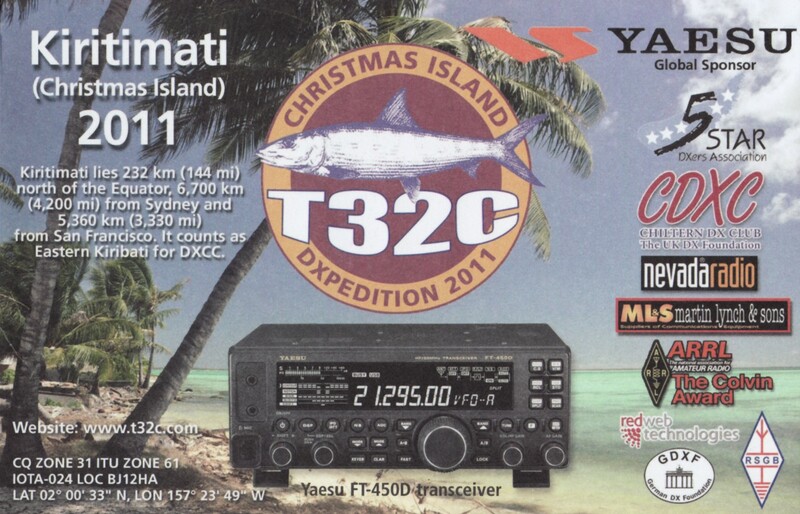 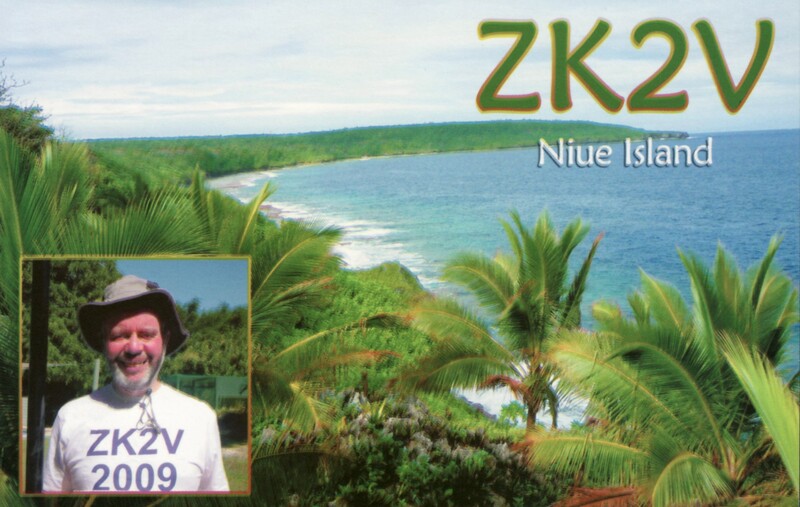 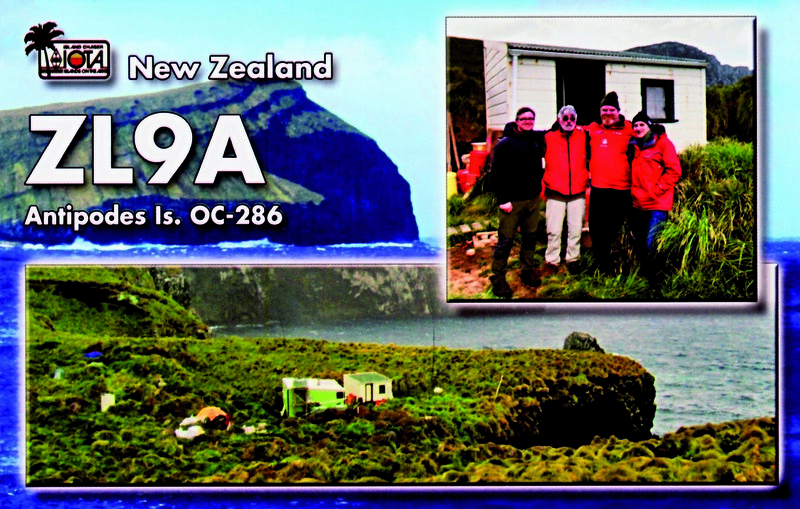 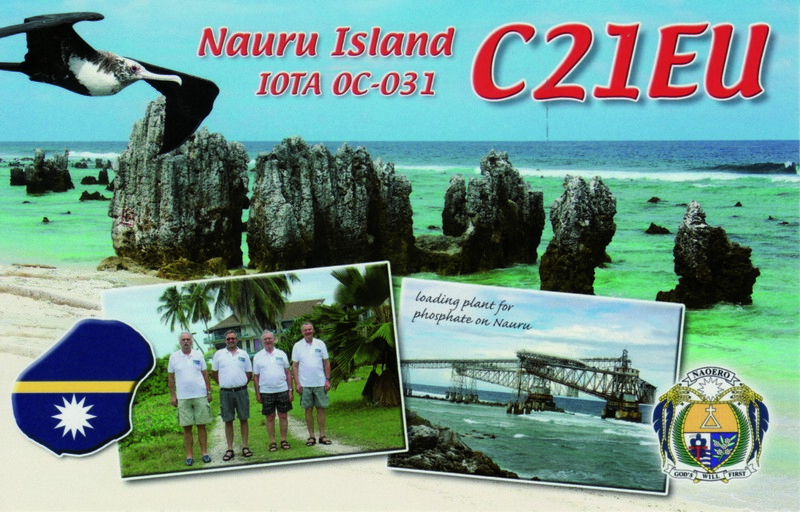 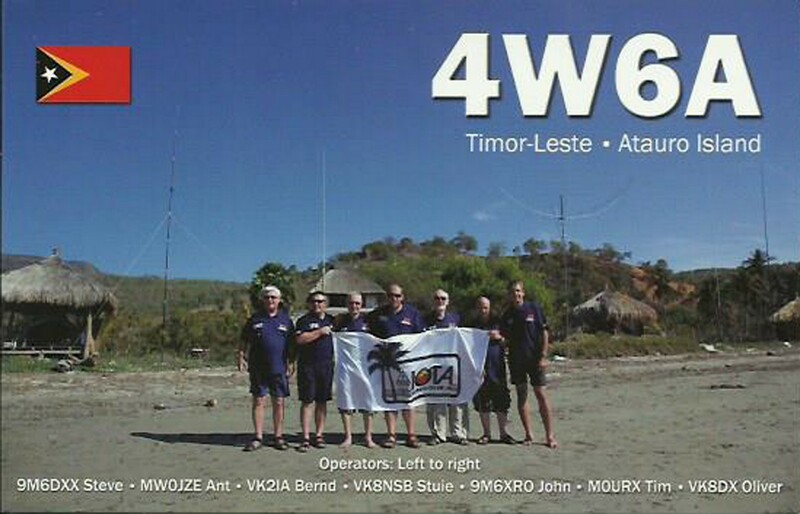 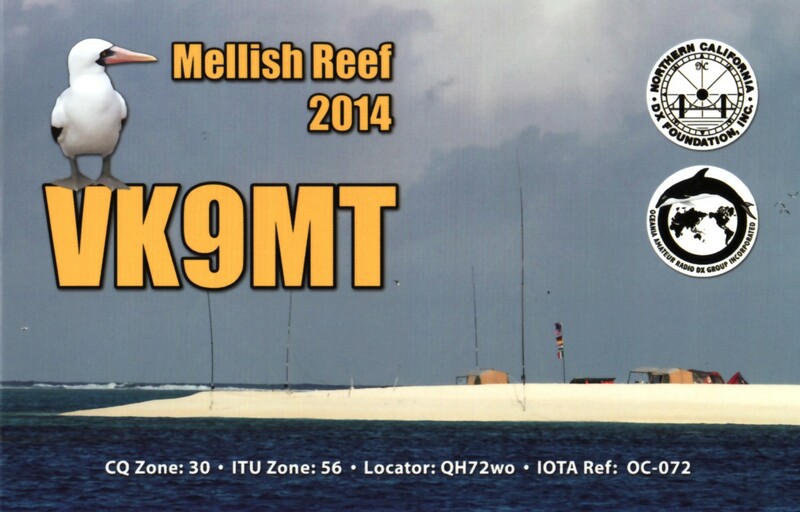 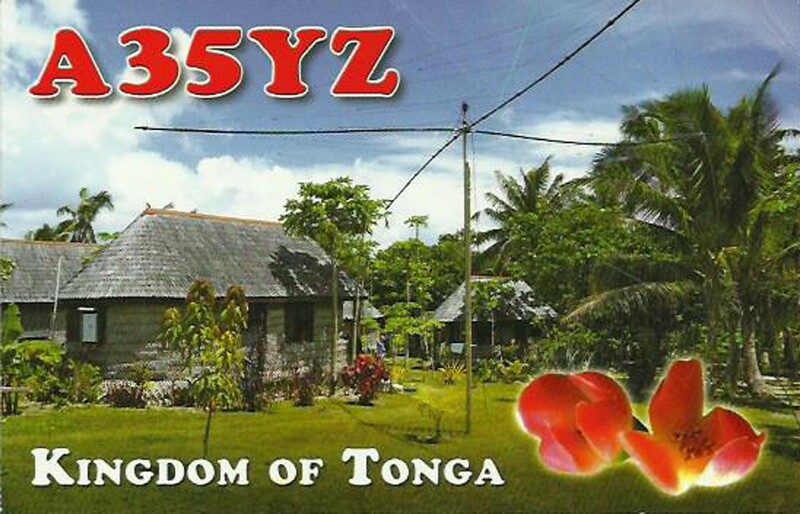 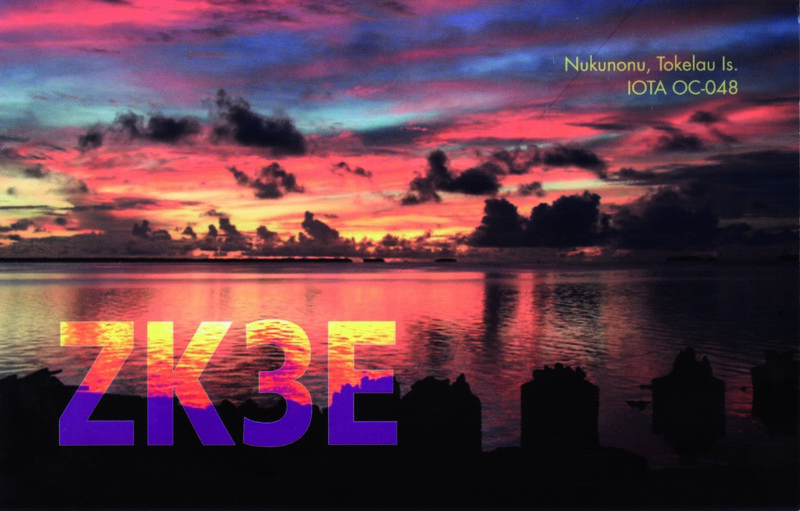 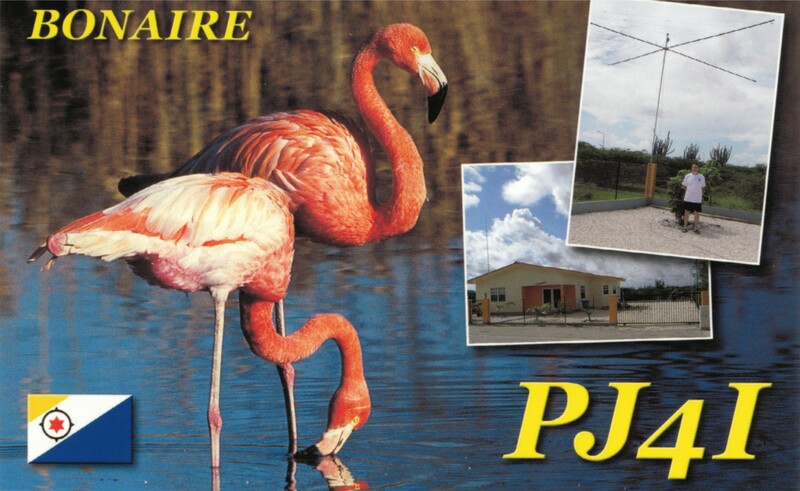 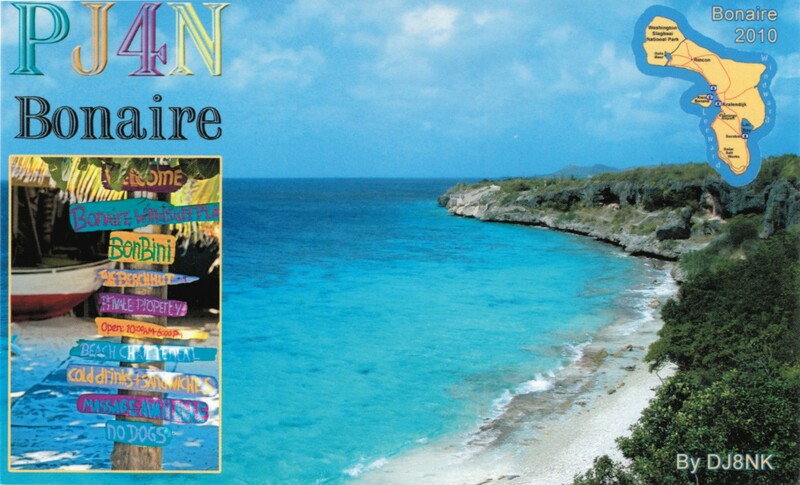 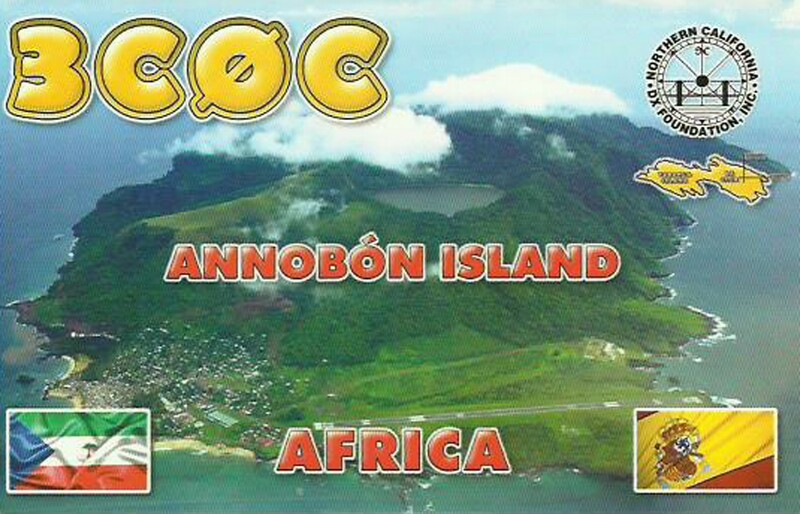 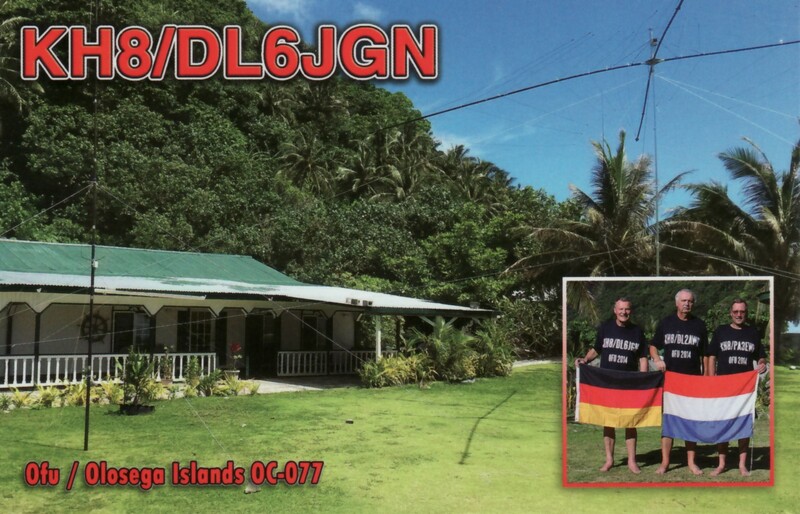 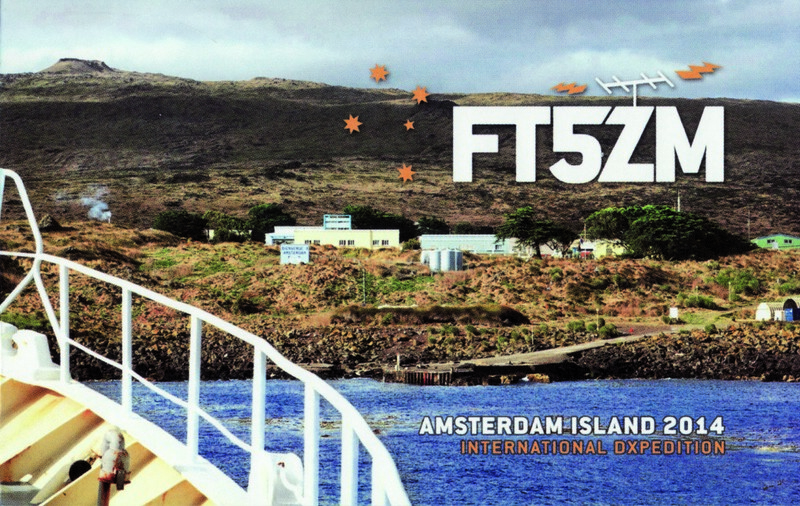 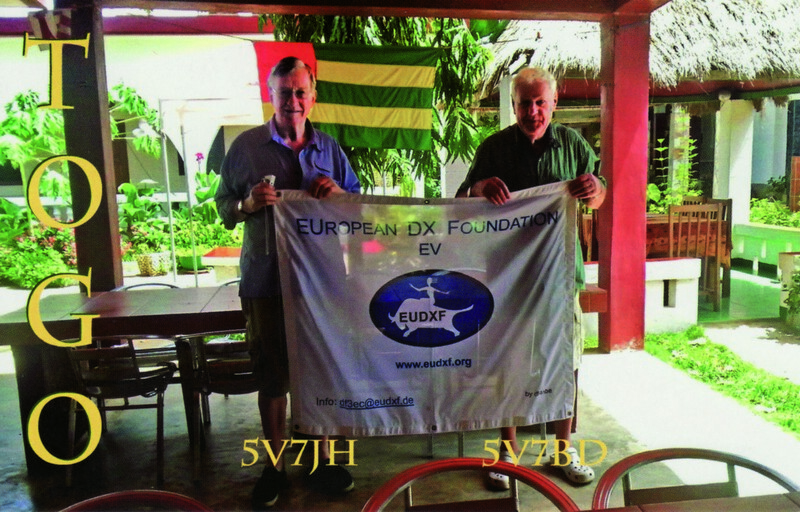 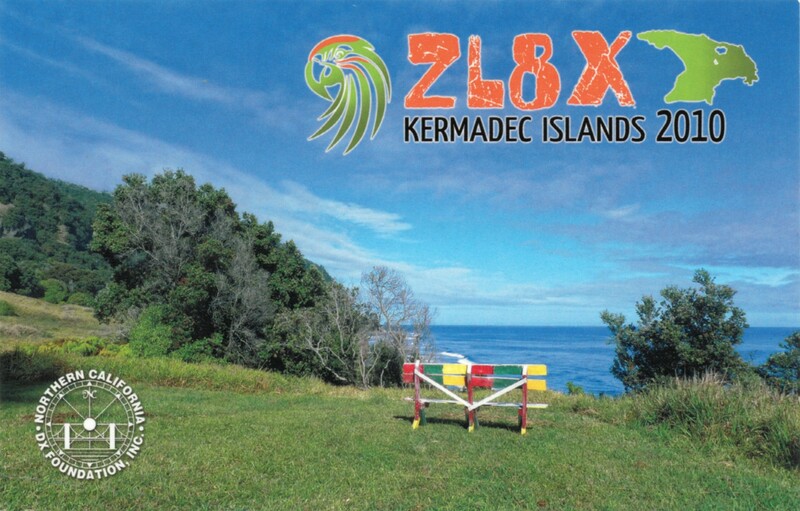 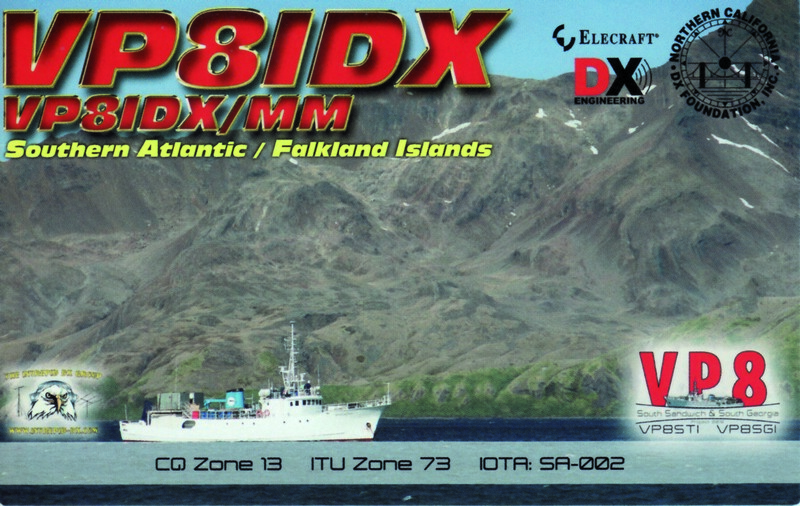 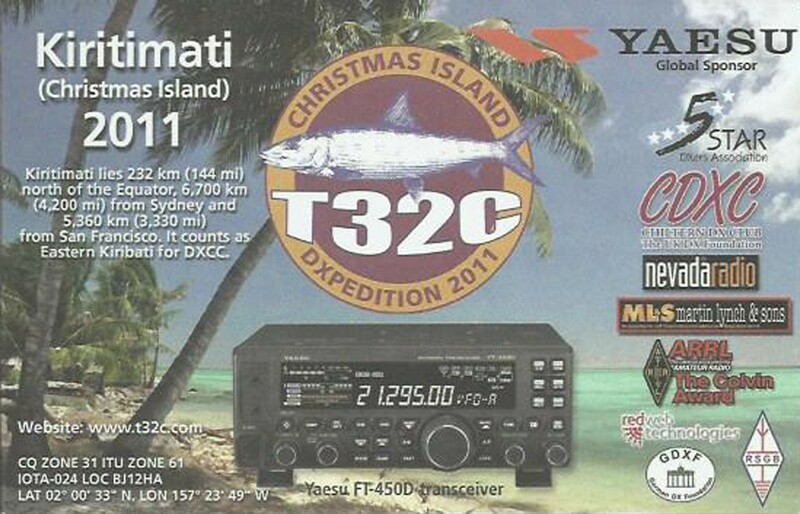 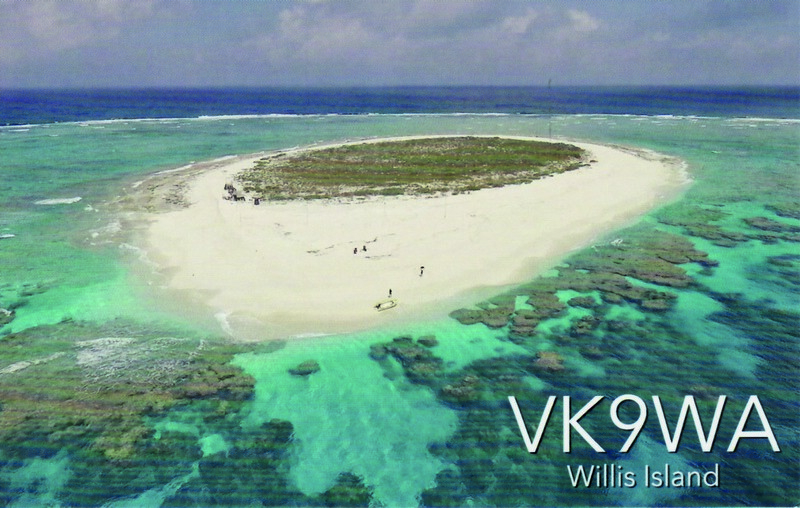 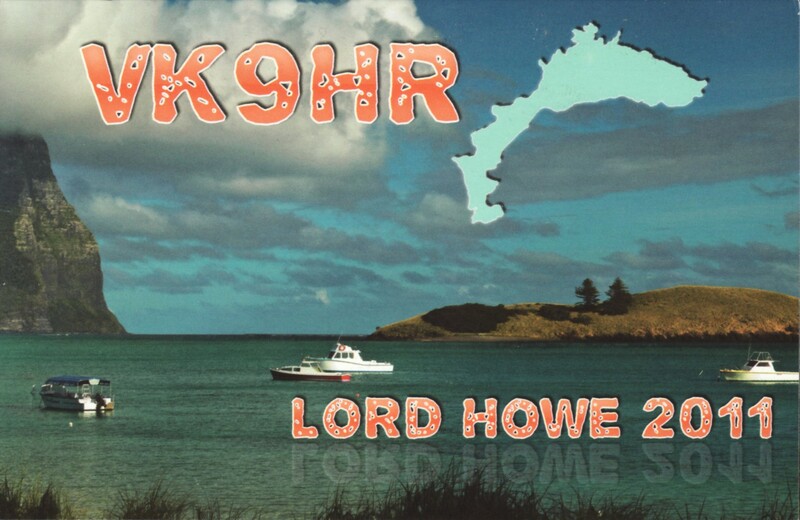 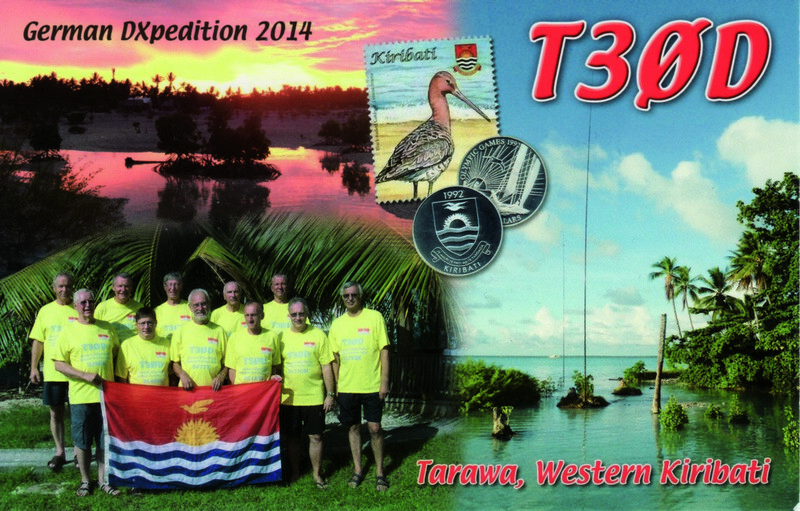 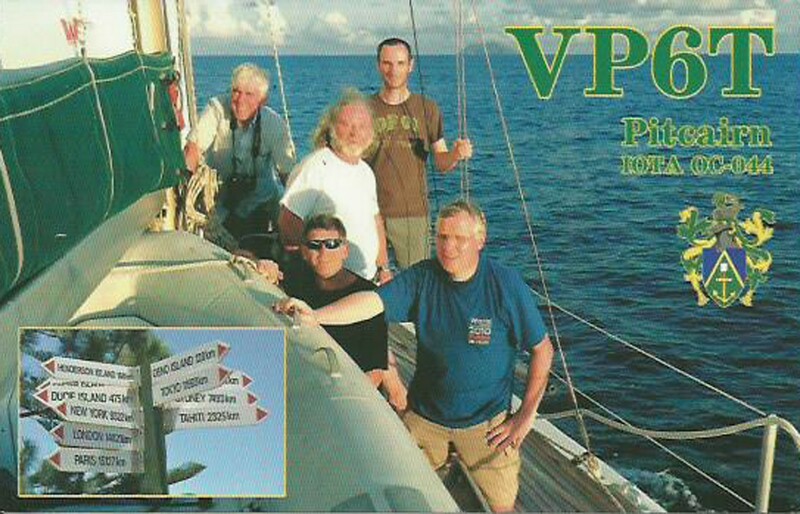 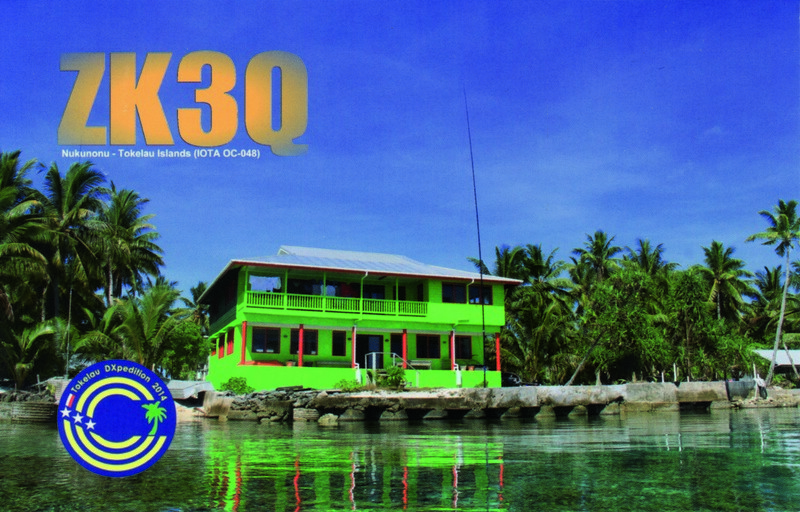 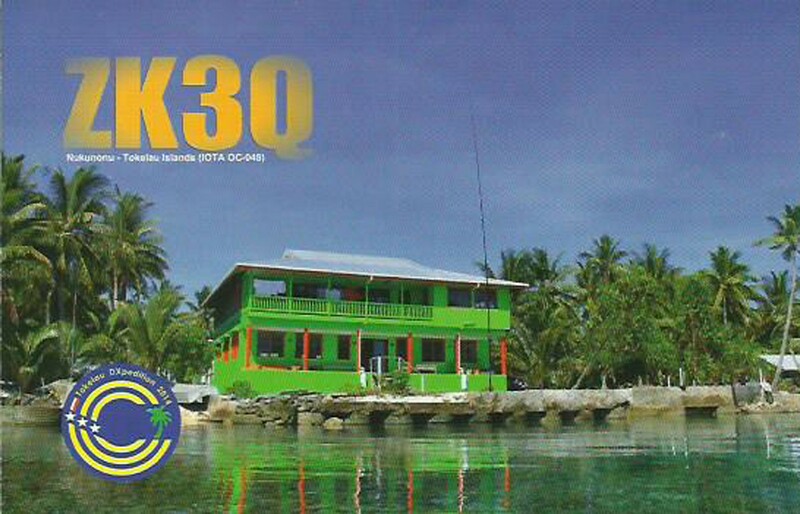 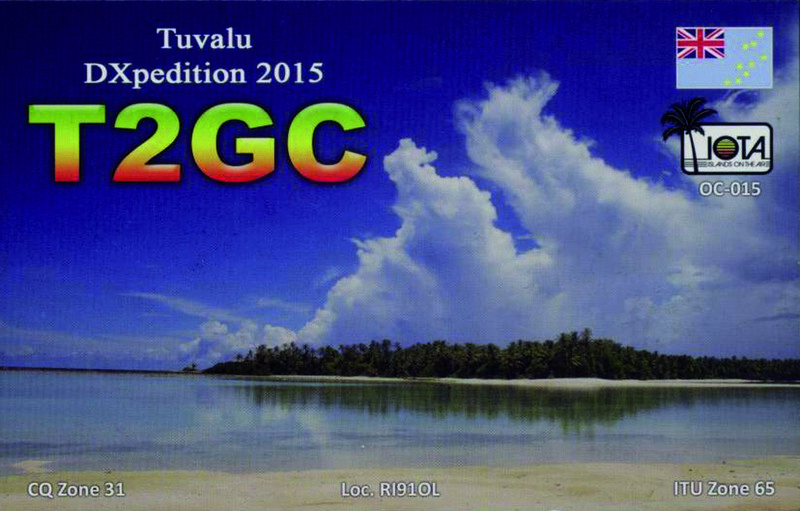 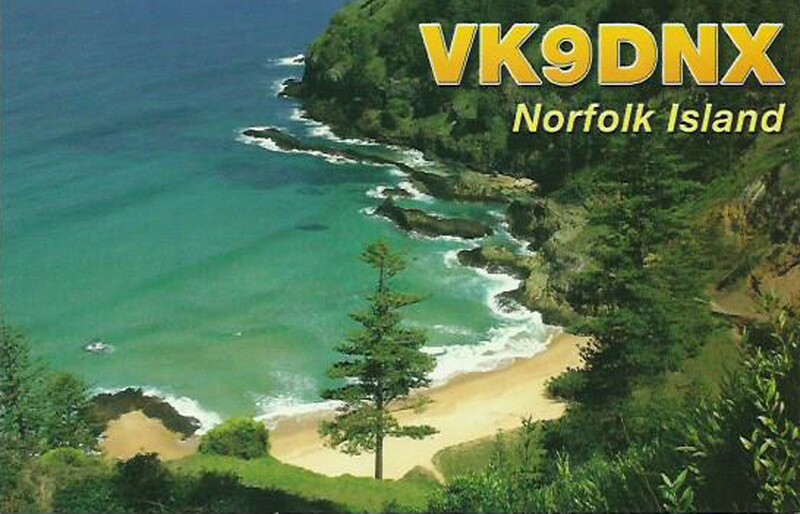 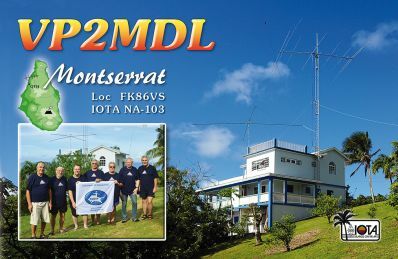 My next DXpedition planned for 2019 will be E6ET, Niue Island. 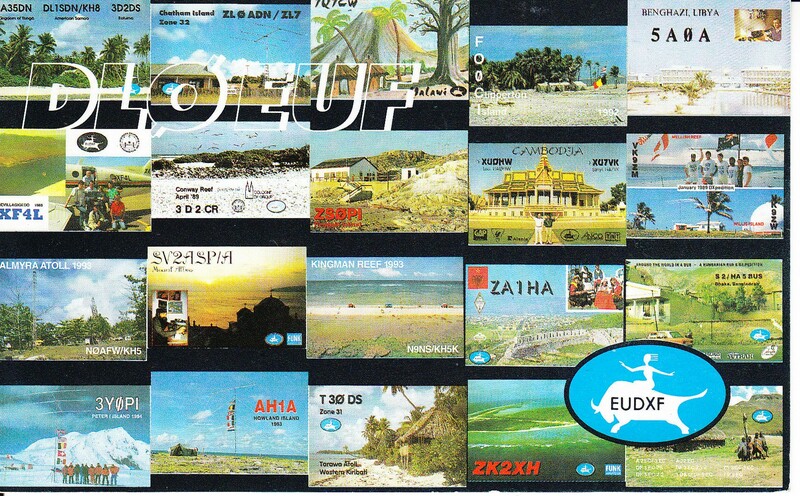 All information on my website will be shared with EUDXF for sure.